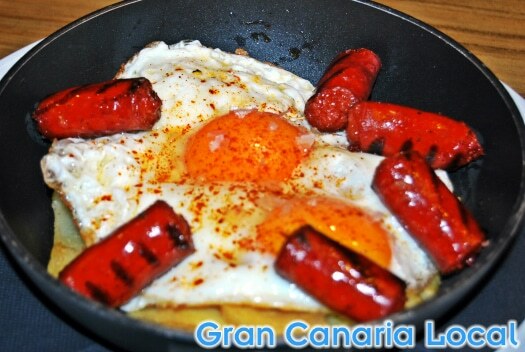 0.1 What does your average Gran Canaria Local like to start and end the day with? Why, a cup of coffee. 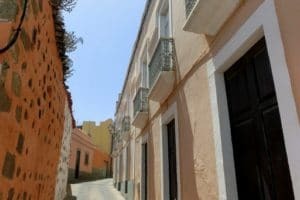 It’s a ritual that’s practised in bars and homes the length and breadth of the island. 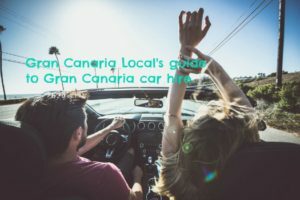 What does your average Gran Canaria Local like to start and end the day with? Why, a cup of coffee. It’s a ritual that’s practised in bars and homes the length and breadth of the island. 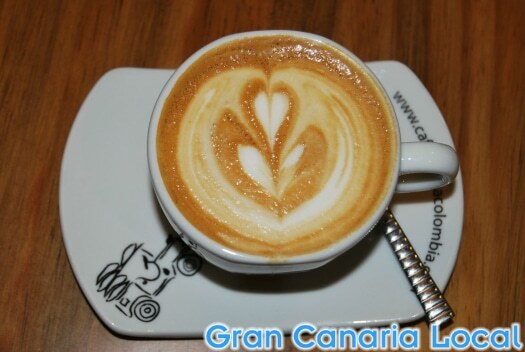 Coffee’s taken seriously on Gran Canaria. The islanders revere the beverage: at breakfast, at dinner, and every time in between. 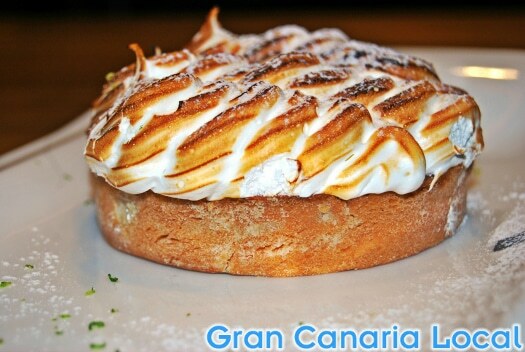 And since June 2015, they’ve been lapping up the frothy stuff at Las Palmas de Gran Canaria’s Café Regina. We’ll tell you how to get to Café Regina. Before outlining their range of food and drinks. 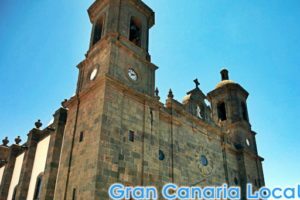 Our three-part guide gives you all the information you need about this already legendary Gran Canaria establishment. 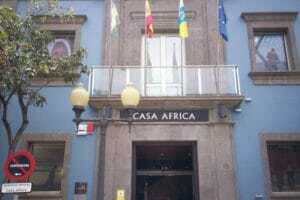 You’ll find Café Regina on the Avenida de José Mesa y López. 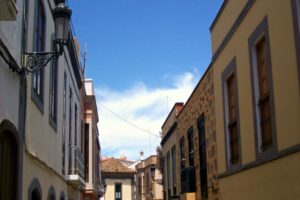 This thoroughfare, known to natives as simply Mesa y López, is the Gran Canaria capital’s second major shopping street after Triana. Any visiting Londoners would detect a certain similarity with the stretch of Finchley Road between Swiss Cottage and the O2 centre. Café Regina’s located in the middle of Mesa y López, close to the iconic Plaza de España. 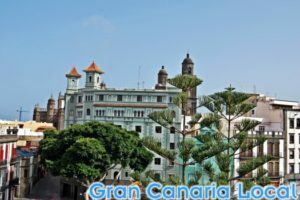 It’s a quarter-of-an-hour walk from the nearest bus terminal at Parque Santa Catalina. Although the city’s Guaguas Municipales and the inter-island Global buses run up and down the avenue. The name’s a little misleading as Café Regina, part of the El Churrasco group, is a bar, cafe, and restaurant rolled into one. And so their drinks list reflects that with beer, soft drinks, and wine. 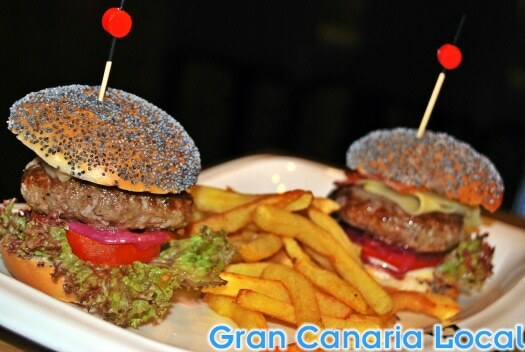 Mr and Mrs Gran Canaria Local duly ordered two cañas, Spain’s take on the half pint, to accompany their meal. But it’s the coffee which is ground on the premises that’s the stand-out beverage at Café Regina with ristretto and expresso priced at €1 and flat whites at €1,80. 100% Arabica, it’s coffee on the mild side. 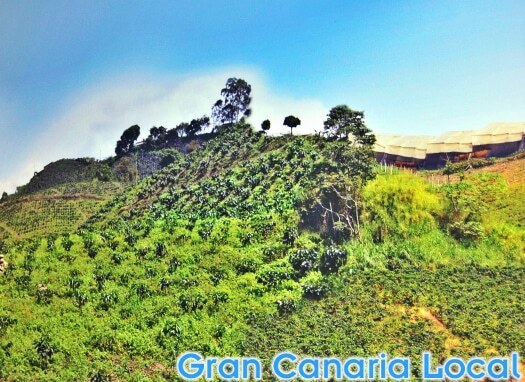 Produced in Colombia, considered to the one of the finest coffee-growing countries in the world, we enjoyed a couple of cups lovingly, nay stylishly, prepared by barista William, to end our meal. The accompanying sugar is of the liquid variety, with Mr GCL preferring the ginger-flavoured variety and Mrs GCL the treacle one. Café Regina MD Tano told us that we were drinking coffee popularized by Juan Valdez. Valdez is the mustachioed, mule-riding stereotypical Colombian used to promote the beans harvested by the National Federation of Coffee Growers of Colombia. 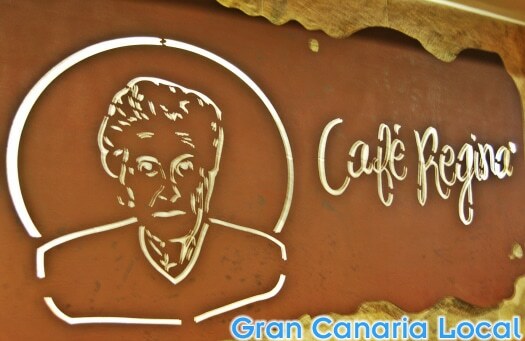 Yet Café Regina is named after the non-fictional grandmother of El Churrasco owner, Mario Gil. And so croquetas de la abuela (€4,80) turn up on a competitively-priced menu. Mr and Mr Gran Canaria Local chose a table close to the kitchen, so had the good fortune of seeing the chef’s latest masterpieces being brought out. Mr GCL was a little saddened to learn that the savoury crepes didn’t include any vegetarian options but gladdened by a retro ensalada de endivias y champinones con queso azul (€6). The bitter chicory combined brilliantly with the juicy mushrooms and the punch-packing blue cheese. All in all, Café Regina’s a more snacky version of the full-on culinary experience offered by El Churrasco with the Aberdeen Angus turning up in mini hamburgers. But it was the desserts which really took, brace yourself for the sound of the pun klaxon, the biscuit. 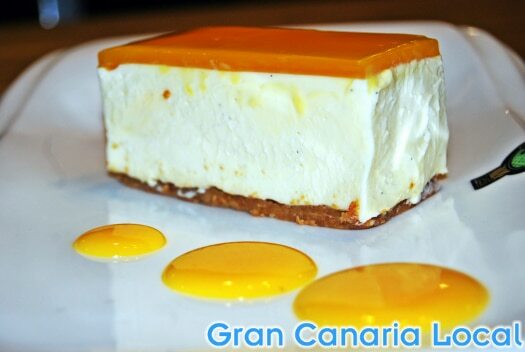 Mr and Mrs GCL shared a tarta de limon y merengue, a classic take on lemon meringue pie, and a tarta de queso y gulupa, a cheesecake flavoured with a sweeter Colombian relative of the passion fruit. Both were priced at €2,80. As we entered, a live football match was finishing on the eatery’s solitary TV. When it ended, the Café Regina returned to the ambience of a NW6 coffee shop. One where you can pick up a roast beef sandwich for €4,60. 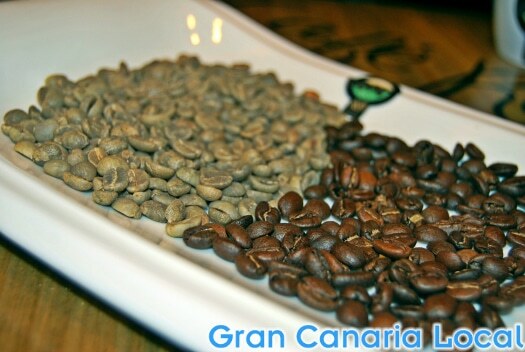 And one which Mr and Mr Gran Canaria Local look forward to returning to; for one of the best home brews we’ve tasted on the island. Disclaimer: Mr and Mrs GCL were invited to dine at Café Regina. The opinions in this blog post remain very much our own, however. Watch this space for our next review.